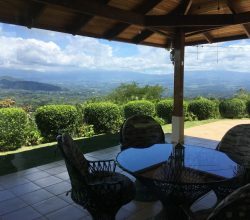 Costa Rica offers an affordable and adventurous place to live if you are looking to move abroad outside of the United States. Housing is affordable, English is widely used, and infrastructure is up to American standards. Depending on your lifestyle, you can live comfortably on $2,500-$3,000 USD a month. There are 1,200 miles of beach and countless species of flora and fauna to discover. The country is a long-established democracy with political stability. It is very open to retirees and expats and offers exquisite eco-tourism and beach destinations. 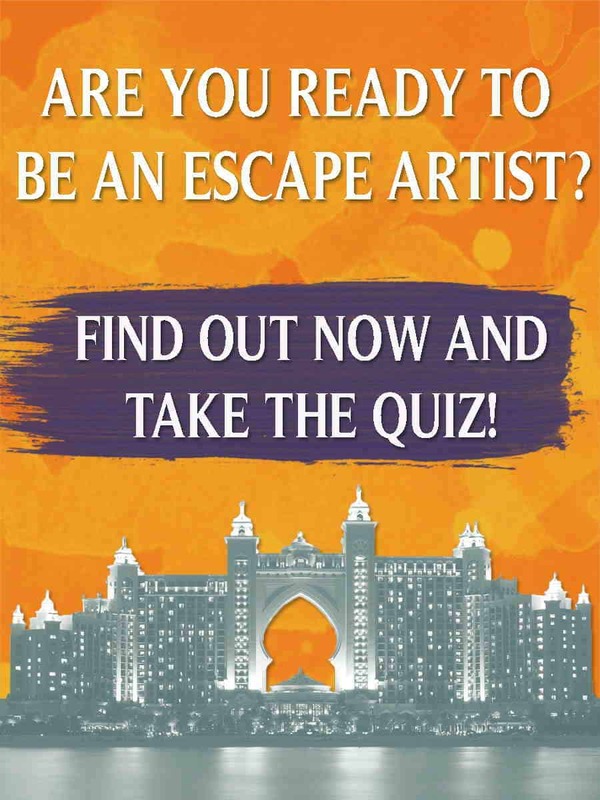 It is also a peaceful nation with a lot to offer expats in terms of community and safety. When moving abroad to Costa Rica, you won’t be leaving much behind. There is an active internet community of expats that connect through social media platforms like Facebook and forums to give support to like-minded individuals. Cable, satellite TV, and internet are up to date with high-speed service, so you won’t miss out on Skype calls to your family or the next season of your favorite TV drama. There is also ample access to English-language newspapers and magazines. After entering the country, U.S. and Canadian citizens do not need a visa to stay in the country for up to 90 days. To stay longer, you must leave Costa Rica every three months and return to renew your tourist visa…or apply for residency. 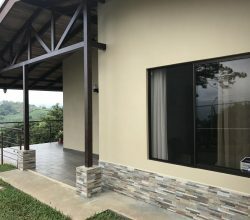 It’s important to be fully aware of the long-term residency options that Costa Rica has to offer, in order to make an educated decision on which makes the most sense for you and your needs. Applications for residence are processed by the Costa Rican Department of Immigration. Applications are to be filed in your home country through a local consulate or directly with the Department of Immigration in San Jose. In order to qualify for the Costa Rican Pensionado Program, you must already be retired from your occupation, be collecting pension benefits, and prove that you are collecting at least $1,000 a month in benefits. There isn’t a time commitment for each year, like some residency options, but you cannot leave the country for two consecutive years or you will lose your residence status. You also must be in the country to renew your application. 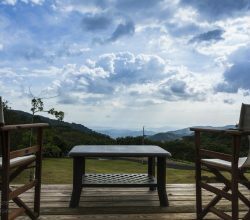 Like many retirement visa programs, you cannot work for a Costa Rican company once you move abroad, but you can own a business. Also known as the Rentista Program, this visa option is for those without a fixed retirement income but can prove a monthly income of at least $2,500 from investments, savings, or elsewhere for at least two years. 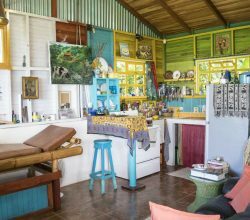 The other option is a $60,000 deposit into a Costa Rican bank approved by immigration authority. To qualify for the Rentisa Program, you must also stay in the country at least four months out of the year. 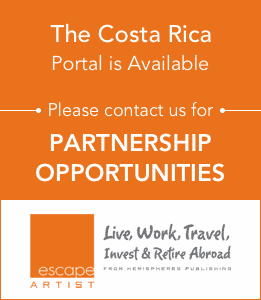 With a $200,000 investment in Costa Rica, you can achieve temporary residency. After three years of living abroad in Costa Rica, you can apply for permanent residency. Under this program, residents must reside in Costa Rica for at least six months out of the year. There are a few different kinds of investments that can be made. One option is non-commercial real estate. 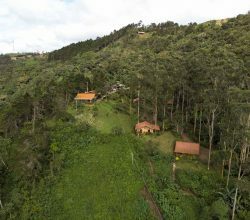 This can include a home in Costa Rica for personal use, but can also be land held for development and preservation. The other option is the qualified forestry plantation project. This rarely-used option allows investors to make an investment of $100,000 or more into a qualified forestry plantation project. Gaining permanent residency is simple. You can apply for permanent residency after three years of living abroad in the country under any of the temporary residency options. Permanent residency can also be granted to those who are first-degree relatives of a Costa Rican citizen. This includes spouses, father, mother, and siblings. After living in the country for an accumulated seven years with residency, you can apply for citizenship. This amount of time is shortened for those who marry a Costa Rican citizen. Like many countries, the retirement, or pensionado program, is the easiest and cheapest form of residence. The downside is the fact that you cannot work while under this form of residence. 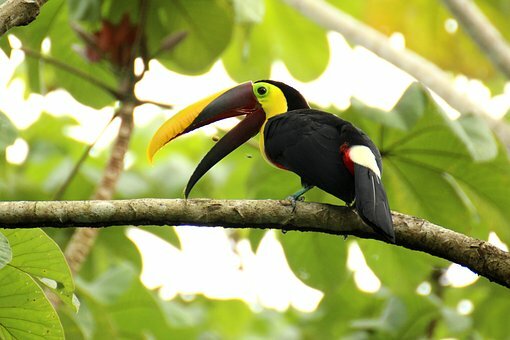 If you would like to move abroad to Costa Rica and work, investment is probably your best option.